Have you been looking for a newer car but are concerned about having some blemishes on your credit report? If you are like most people, you think that having bad credit or no credit at all could keep you from getting any sort of financing for a vehicle. What you should know is that not all hope is lost, as it is possible. If you are an individual in this current situation, you should consider talking to the right dealership about getting about bad credit used car loans in Temple Hills. It goes without saying that nobody is perfect and we all make mistakes that can cause us to default on loans affecting our credit rating. Many times, these issues with bad credit may come about unexpectedly and at no fault of our own. People get laid off or go through medical issues which can cause financial stress. It happens every day, life is never is easy but we must never give up. 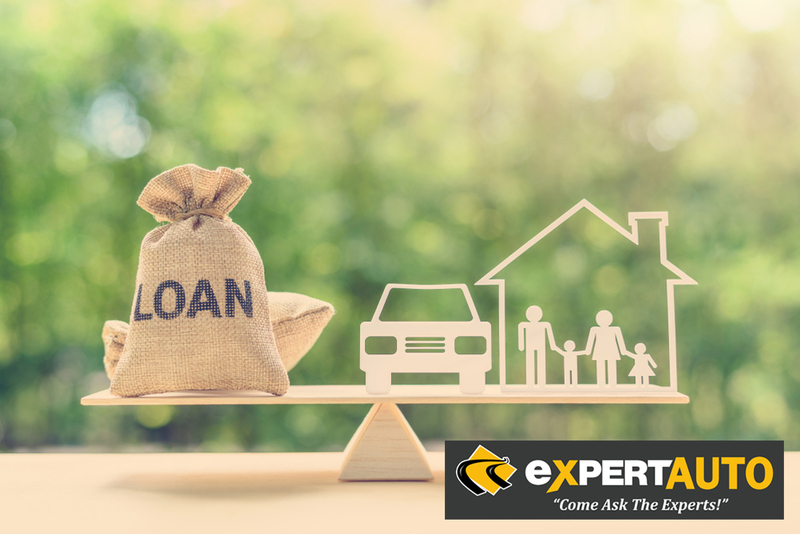 When you contact us at Expert Auto, you will have the pleasure of speaking with our in-house finance professionals. Our team is very understanding when it comes to the issues you may be facing and will work diligently to get you that car loan that you need. Our application process is simple. Just fill out the application form and let us handle the rest. Once we you get approved, you will be in your new car and on your way to improving your credit rating. So the bottom line is, if you are looking for bad credit used car loans in Temple Hills, Expert Auto is the first place you need to contact. Not only we will get you into the car you desire, but we will also be instrumental in your road to improving your credit. Contact Expert Auto at (866) 429-0970 and you will see that we put our customers first.